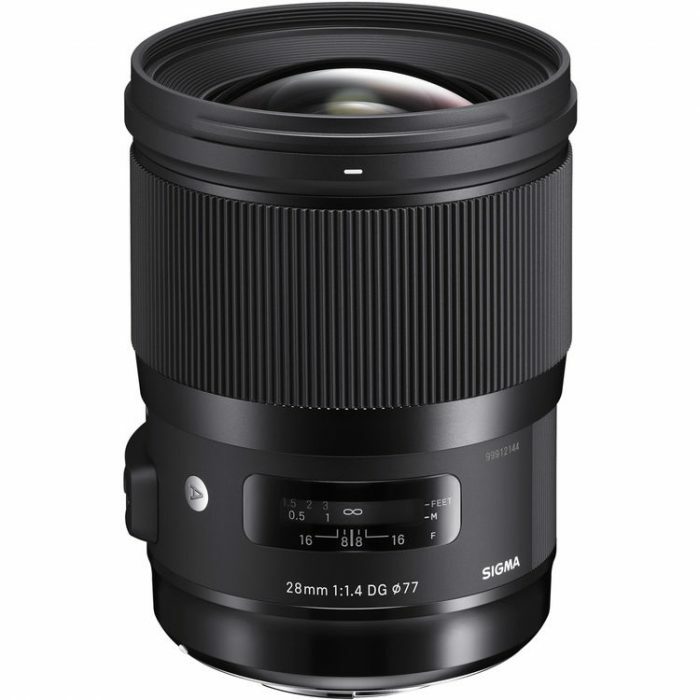 Nikon just announced three new wide-angle lenses – one DX lens and two FX lenses. 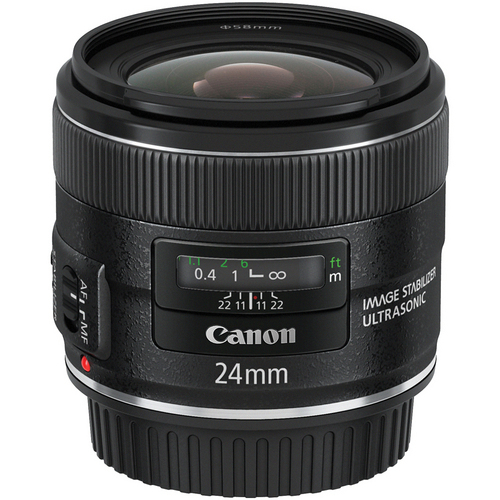 B&H has opened up pre-orders on the new Canon EF 24mm f/2.8 IS USM and EF 28mm f/2.8 IS USM lenses. 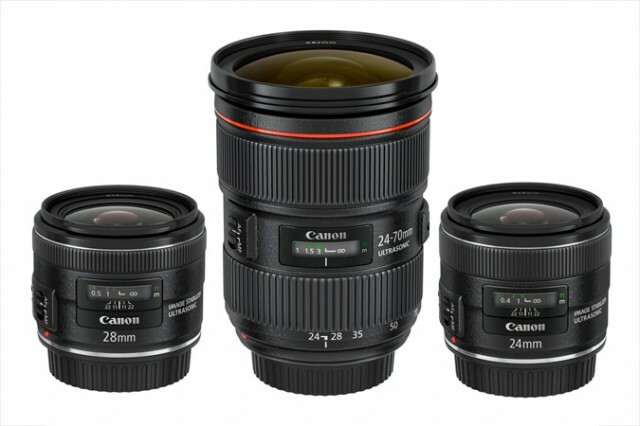 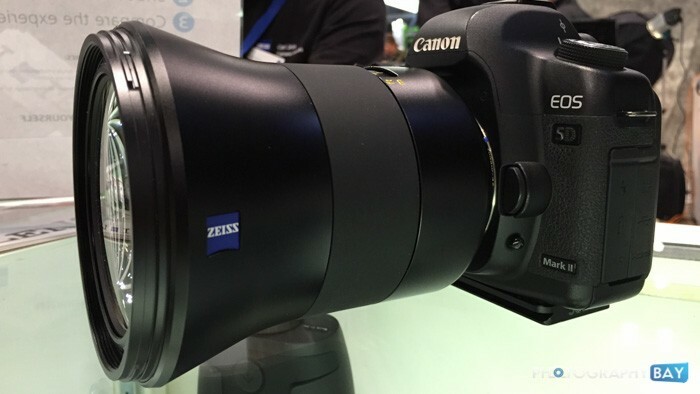 B&H says expected availability on both lenses is June 17. 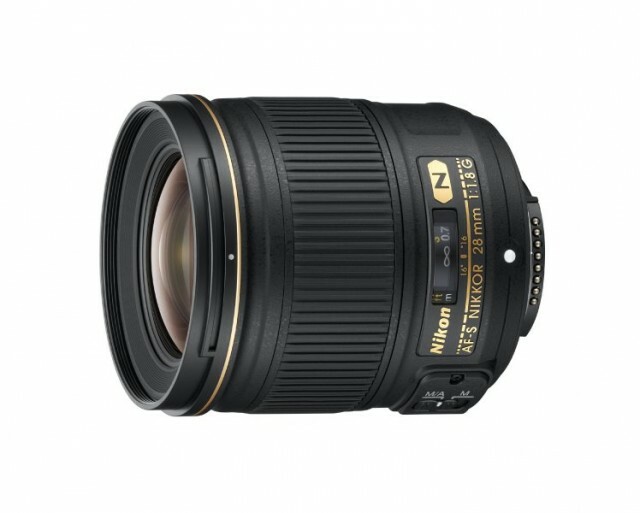 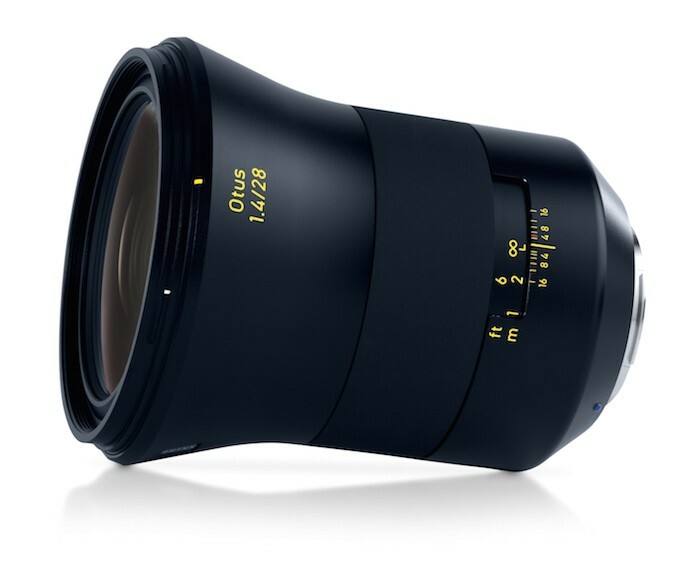 Alongside the D3200, Nikon took the wraps off of a new FX-format prime lens, the AF-S 28mm f/1.8G lens.